When it comes to popular time management concepts, there is something you should keep in mind. Not every tool, book, or course on the subject matter is going to be beneficial for every single person out there. 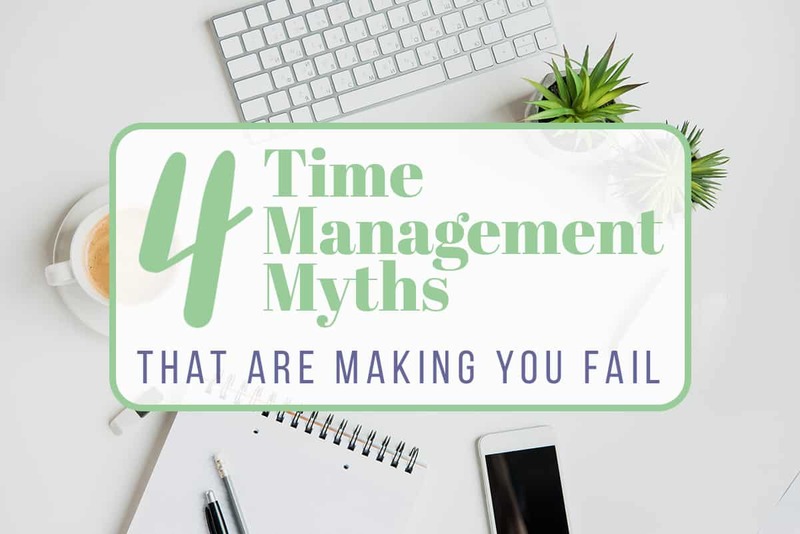 Unfortunately, there are a lot of time management myths from people that believe their ways are effective for every person out there. It’s wise to be mindful of this concept. Even my advice isn’t for everyone, and I’ve always been clear to point that out from the get-go. While of course, I’d love to serve everybody, I’d never want to pressure people into believing something that isn’t for them. In my experience, I’ve noticed there are some common concepts taught that tend to make the time management journey even more challenging. These four time management myths are very common strategies taught when it comes to improving productivity. While all of them have logical arguments and the concepts are potentially positive in some ways, there are also a lot of ways each statement can go very wrong. There is a quick disclaimer I’d like to provide. Please do not assume all myths are inherently bad. There are people who function well using these popular strategies. 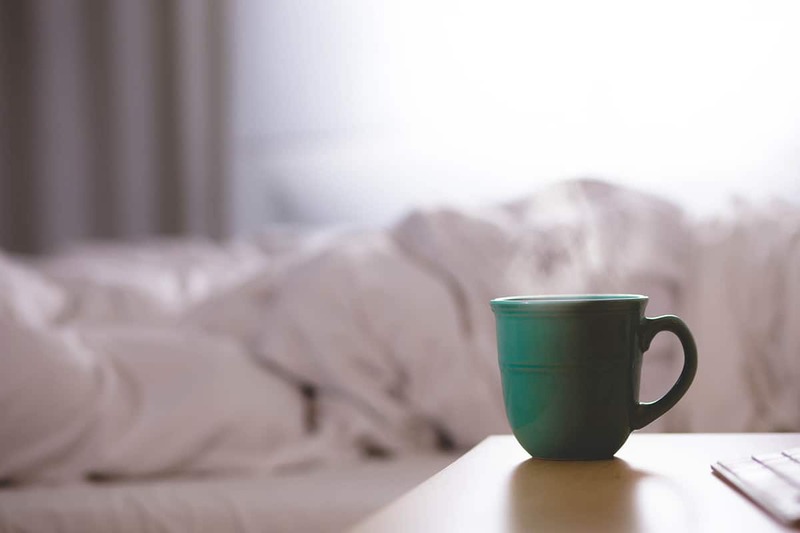 If you’re a morning person, after reading this article you may wonder whether you’re doing something wrong. Let me be the first to assure you that if waking up early works for you and is a natural process, that is terrific. Do not feel pressured to change. 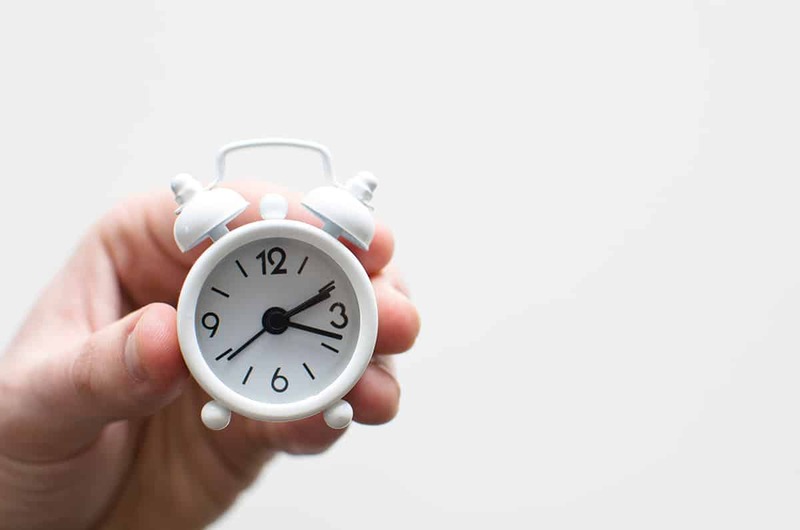 This post ultimately provides alternatives and mental reframing for those who do frequently struggle with the most popular concepts taught in time management. Individuals who are less-structured and intrinsically motivated are more likely to struggle with these commonly taught tools below. Sounds straightforward, right? You prioritize your time just enough that you can do multiple activities at the same time, thus maximizing your personal productivity. Our society pretty much functions in this mode, and many people seem to believe that it’s a necessary skill to possess. Studies indicate otherwise, shown here, and here. 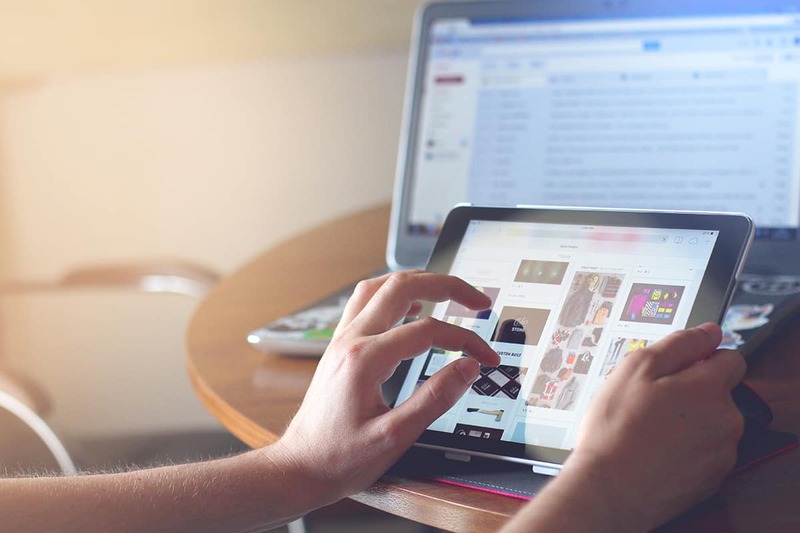 The tasks we complete can take even longer while multitasking. When we shift attention to another task, it can take more than 15 minutes for our brains to focus on a new task. We’re doing so much at once that we aren’t paying attention to what is going on around us and it likely leads to increased errors in our own projects. Let’s look at the larger picture through this lens. More and more individuals live a sedentary lifestyle. People are less mindful of what is going on around them. What negative attributes occur when we are sitting more and paying less attention to our world? The best thing you can do is to focus on one project at a time. Put the phone away, shut off your email for a bit, and put all your energy into that one task. Studies like this one show it really is the most productive way to function, after all. This is a myth many perfectionists struggle with and can be a challenging concept to grasp, especially if you have a time log in your planner. It’s so tempting to fill in every space so that you have your entire day planned, but there’s one critical issue many of us seem to forget when it comes to real life. The only thing that’s constant in life is change. Nobody expects their tire to go flat driving to work. You can’t always predict when your child will get sick and you have to give up your plans for the day to care for them. While you mean well, when every space is full, people get panicked when their ENTIRE day is thrown off because you’re forced to change every single plan. Not to mention, now you don’t have room to fit your plans in for future days. So leave empty spaces in each day. It doesn’t mean you’ll do nothing during those times, but you’ll have flexibility if plans change. If a friend wants to get a manicure, hey, you have time! If your child wakes up with a high fever, you have space to restructure the day’s tasks into the next week. And if you miss a whole week of boxes, keep trying. If you give up, you surely will never improve your time management. This is one of the time management myths that proves extremely prevalent in our society. People claim that if you wake up early and do extra work before the start of the day, you get more done. You feel more awake, refreshed, and productive. It’s great… if you are a morning person. I’m not a morning person naturally. I like my sleep. So, what allows these ‘morning people’ to thrive? I’ll tell you that it has nothing to do with getting up early. 1. They have a consistent wake and sleep time. 2. They prioritize idle time; that is, they work instead of sitting on the couch and watch Netflix for an hour. Individuals who are night owls tend to have less consistent sleep schedules (both falling asleep and waking up at various times). Evenings also tend to include more plans and activities versus early in the morning. Can you understand how night owls have a bit of a disadvantage here? A night owl can find time management success much, in the same way, an early riser can! Make sure you have consistent sleeping times. Also, make sure you’re protecting your time in the evenings so you can get uninterrupted work times. This concept definitely holds validity, and you shouldn’t just turn on Netflix because you don’t feel like doing your tasks. But with this myth, however, it’s almost taking the concept too far in the other direction. It’s not valuing the benefits of relaxation. Our brains need the time to rest and unwind instead of constantly thinking about work, work, and more work. When I was in the therapy, my therapist introduced a concept to me that, while simple, is very profound and makes a lot of sense. She taught me that sometimes I should push myself to do my tasks when I don’t feel like it. Then she encouraged me that when I feel good and want to be super productive, make sure to take some time to relax then as well. Both relaxation and productivity are necessary. We don’t tell athletes to work out hard seven days a week. You don’t need to do mentally challenging work every single day, either. 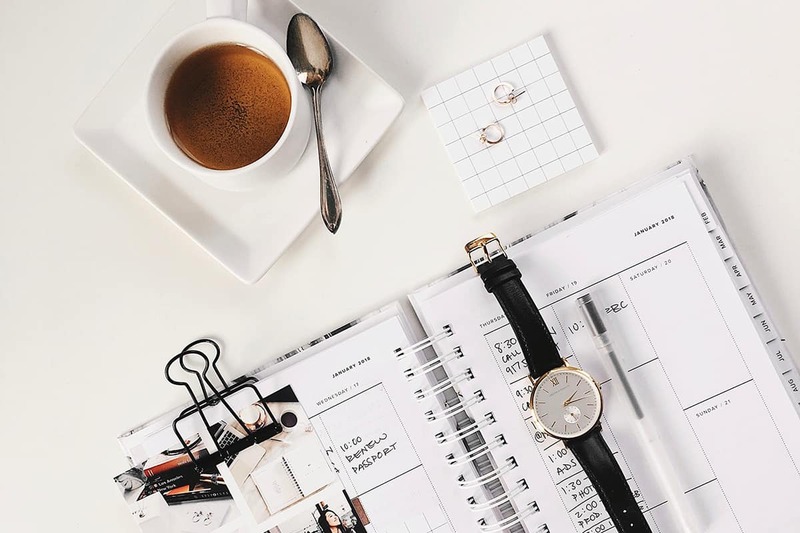 So, despite all the evidence that seems to indicate that these ‘productivity tools’ are actually not helpful, why is it that we grasp onto these time management myths as normal? Close your eyes and imagine your time in school as a child. You learned math, science, reading, and spelling. Were you taught how to manage your time? As you got a little older, your school may have given you a planner to manage your assignments. Beyond the occasional reminder to write down an assignment or the date of an upcoming test, were you taught how to use the planner? We live in a society that somehow believes that we should already know how to manage our time despite the fact we are not taught. Additionally, we look at those individuals who are naturally good at planning as proof of this concept. Do what works for you is as vague as the concept that fish live in water. To teach time management, you need concrete examples and rules to adhere to. Many people with proficiency in time management are intrinsically motivated go-getters with a consistent schedule. The challenge is, we need to find more effective ways to frame concepts that apply to more than one learning style. Instead of focusing on the messages from the time management myths, focus instead on the concepts that do lead to success. Leave space in your day for the unexpected. Keep a consistent schedule of working and sleeping. Push yourself when you don’t feel like working sometimes, and sometimes make sure to relax when you’re feeling productive. Time management is a steady journey filled with success and failure. Remember that there are always more options than the ‘popular’ methods to perform successfully and have a productive life. Ultimately, it is essential to find what works best for you. If you’re looking for some inspiration you can check out one of these books: The Ultimate Time Management and Productivity Guide, and Finish What You Start, or one of these blog posts: 12 Productivity Hacks and 5 Organization Techniques. But, no matter what you do, remember to do what feels natural to you, and don’t force it!